The need for skilled labour is the biggest challenge facing employers in Moncton, New Brunswick, a new survey suggests, and increasing the number of foreign workers is seen as key to solving the problem. The survey by the Chamber of Commerce of Greater Moncton (CCGM) found businesses in the city of 72,000 are “increasingly focused on filling labour needs,” which was cited by respondents as the main challenge to business growth. Of the 174 businesses surveyed between November 23 and December 9, 2018, 38 per cent cited “difficulty finding employees with the right labour skills” as their top concern. Nearly half of respondents said they have a shortage of skilled workers. Another 48 per cent said it is either “difficult” or “very difficult” to recruit and retain employees. More than half of employers surveyed, 55 per cent, said they’ve hired a newcomer to the province in the past year. The province’s labour shortage is attributed to New Brunswick’s ageing population, migration to other Canadian provinces and a low-birth rate, among other factors. “Greater Moncton’s economy has been thriving in recent years, but business people who want to grow their business are expanding their search outside New Brunswick and Canada to fill labour needs,” said CCGM CEO John Wishart. When asked what the provincial government’s top priority in 2019 should be, 21 per cent of respondents answered population growth and attracting more immigrants to the province. This was second only to lowering the province’s deficit and debt, which was cited by 25 per cent of the businesses surveyed. In an interview with Huddle Today, a New Brunswick-based website dedicated to business news, Wishart said the rise of labour and immigration issues as a top issue among local businesses is a recent development and more employers are turning to immigration programs like the Atlantic Immigration Pilot to solve their labour woes. Introduced in 2017, the Atlantic Immigration Pilot helps designated employers in New Brunswick, Nova Scotia, Prince Edward Island and Newfoundland and Labrador to hire eligible foreign workers and international graduates of post-secondary institutions in those provinces for jobs they haven’t been able to fill locally. Despite the shortage of skilled labour, nearly 60 per cent of Moncton businesses predicted their workforces would increase over the first six months of 2019, a reflection of their generally positive views of the local economy. In an effort to fill vacancies, the City of Moncton is hosting a job fair on January 25 for newcomers with work experience in IT, finance, customer service and back office support. “The purpose of this event is to expose immigrants to the wide array of available career and educational opportunities that exist in the Greater Moncton area,” an event notice posted by the City of Moncton says. 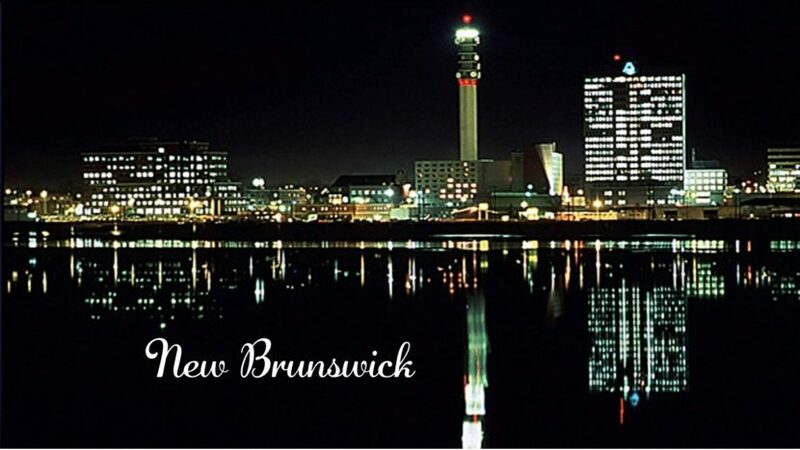 A recent report by the New Brunswick Multicultural Council said the province will need around 7,500 newcomers year a year if it is to overcome the population and labour market shortage “crisis” it is now facing and keep its economy growing.